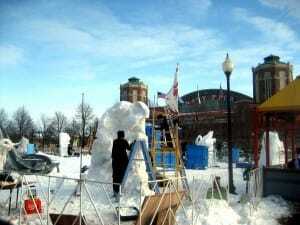 They were building snow sculptures outside of Chicago’s Navy Pier last weekend, but the real action was inside where the 16th Annual Strictly Sail Chicago Boat Show was being held. 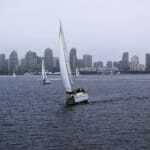 ASA was there along with many of our affiliate schools and legions of other exhibitors from every sector of the boating world. Our representatives bravely left the comfort of a Southern California winter (ASA is headquartered in Los Angeles) to face the bitter cold coming off of Lake Michigan. (Although, truth be told, the temperatures weren’t that bad, low-30s and high-20s. Easy for this writer to say, having stayed nice and warm in So Cal!) As always, our booth was staffed by our fabulous instructors, who donated their time in order to have a chance to meet sailors (and potential sailors) face to face and lend their expertise to any questions. 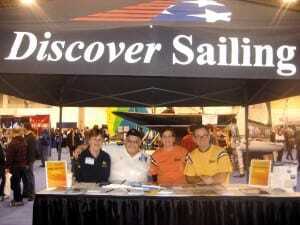 An exciting new development at this show was having ASA instructors also staffing the Discover Sailing booth. 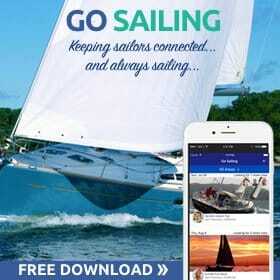 We’ll be continuing this at Strictly Sail Miami, from Feb. 17-21. 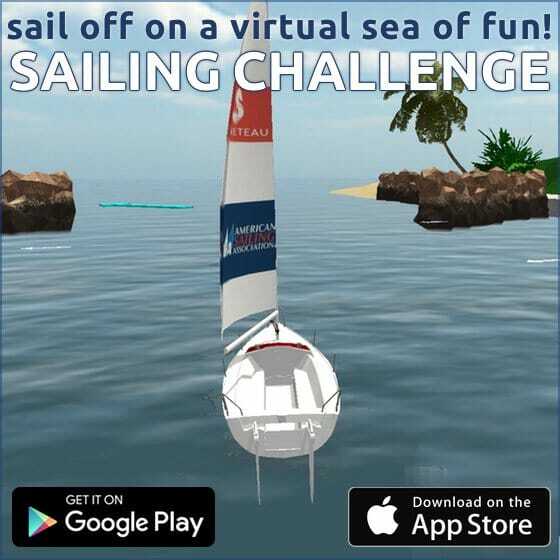 What’s even better, thanks to the paradisical weather of Miami’s Bayside Marina, ASA’s Discover Sailing activities will include 90 minute on-the-water sailing clinics! Click here for more on this and other exciting features at this show. 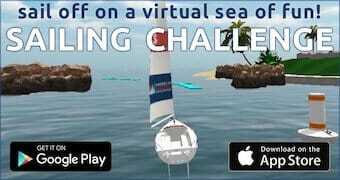 Note that we STRONGLY recommend booking a spot on the sailing clinics in advance, as we expect them to be VERY popular. 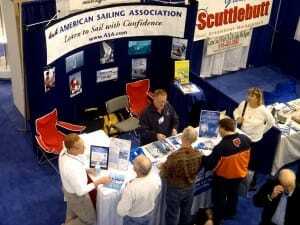 Despite the cold, Strictly Sail Chicago was by all accounts a great success. Some of our members wrote to us describing it as “a great show” and “the best in years.” The big boat manufacturers were out in force: Jenneau, Beneteau, Hunter, Hobie Cat, and more, showing off their newest and coolest models. 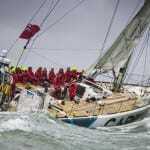 Even round-the-world sailor extraordinaire Zac Sunderland was there–and look for him in Miami too! If you’ve got any tales from Chicago to share, please leave a comment. And let us know if you’re heading down to Miami! 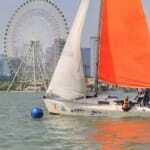 We too were at Strictly Sail this year. 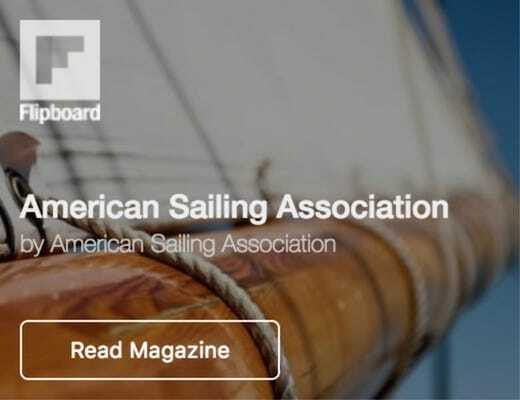 Sail Chicago is a community sailing program that has been offering extremely affordable sailing instruction, recreational sailing opportunities, racing, and social events for member adults for more than fifty years. 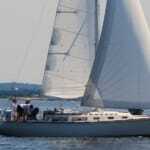 Our all volunteer organization owns and operates our own fleet of sailboats in four Chicago harbors on Lake Michigan.